The growth in e-commerce on the international and domestic front is creating challenges as well as opportunities for many companies and individuals. For Ghana it’s been 12 years since a regulatory body was established to oversee activities for postal and courier services. However the industry lacks strong regulation which has led to the proliferation of unlicensed operators. Stakeholders in the postal and courier services industry have been calling for the implementation of the rules and regulations guiding the industry to sanitize the sector. According to them, government is currently losing out on revenue due to the industry regulator’s inability to effectively monitor operators in the sector. For Deputy Minister of Communications, George Andah, the best way to sanitize the industry will be for the Postal and Courier services Regulatory Commission to crack the whip on illegal operators in the system. 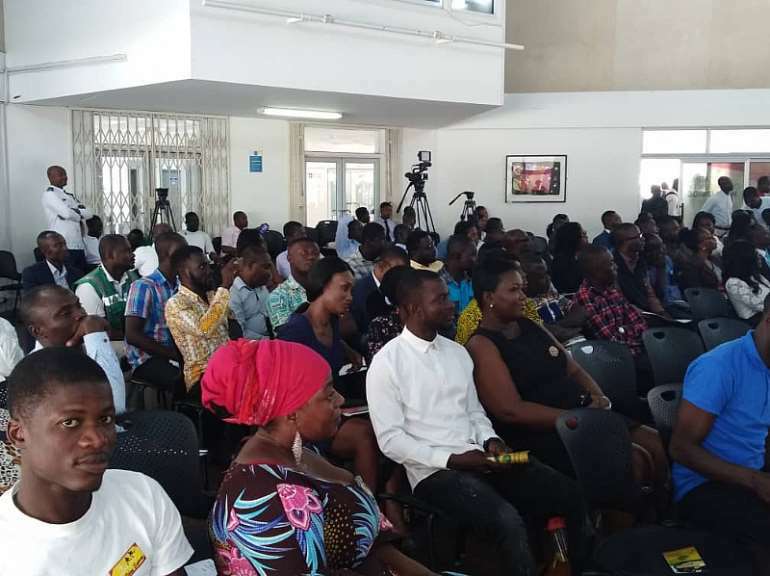 The CEO of Renaizance Group, one of the courier services in good standing with the commission, Kenneth Kpedor, implementation of the laws regulating their activities should happen sooner rather than later. Another courier service provider, Carter Global Limited, however bemoaned the lack of activity on the part of the regulator in ensuring that the industry is sanitized. The Chief Operating Officer of the company, Alexander Nyankson called for the regulator to play its role effectively. The Director-Licensing and Regulations of the Postal and Courier Services Regulatory Commission, John Oletey Otuteye also told Citi Business News about the steps being taken to strengthen the industry. 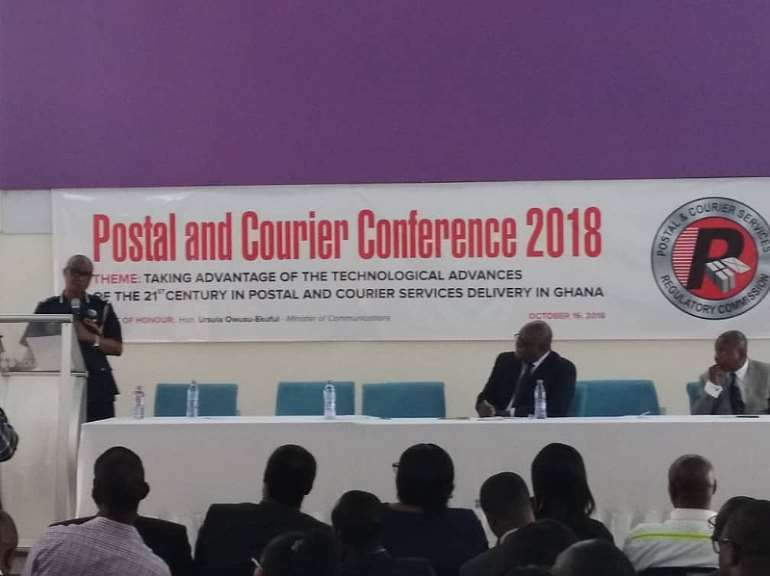 The stakeholders were speaking on the sidelines of the 2018 Postal and Courier Conference, under the theme “Taking Advantage of the Technological Advances of the 21st century in Postal and Courier Service Delivery in Ghana”.